Park Tower is located in the bustling community of Clayton, Missouri, the seat of St. Louis County. This centrally located business hub is known for its high standards, financial stability, thriving culture and unparalleled city amenities. 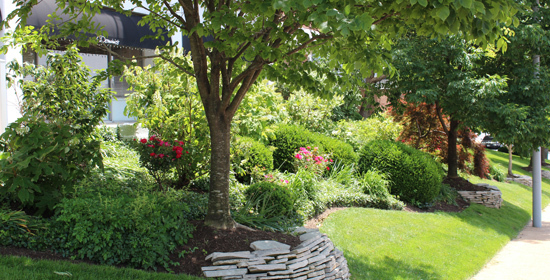 Clayton offers peaceful residential living, with shopping, spas, dining and more all within a short walk. The city boasts world-class public art and hosts events such as the St. Louis Art Fair and the Taste of Clayton. The city is also home to the nationally recognized AAA-rated Clayton School District and prestigious institutions of higher education including Fontbonne University, Washington University and Concordia Seminary. Clayton is easily accessible by several major interstates, and only minutes from Lambert – St. Louis International Airport, Downtown St. Louis and nearly anywhere else in the St. Louis region. And, the Clayton Metrolink Station, only blocks away, offers quick access to anywhere around the St. Louis Metropolitan area. The Parks and Recreation Department of Clayton have set a high standard for community services in the region, maintaining and manicuring several beautiful parks and athletic fields. Park Tower overlooks Shaw Park, a 47-acre majestic park with an aquatic center, ice-skating rink, tennis and sand volleyball courts, playgrounds, ball fields, picnic facilities, trails and more. 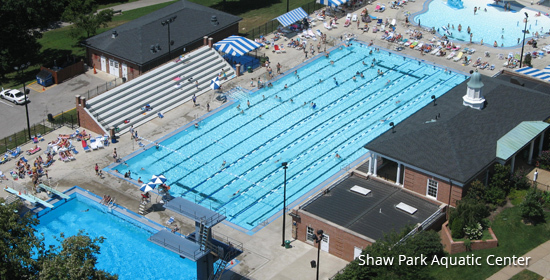 On the western edge of Shaw Park you’ll find The Center of Clayton, a 124,000 square-foot community recreation center offering sports, fitness, swimming, rock climbing, meeting/banquet rooms and education/lifestyle enhancing programs. And, on the eastern edge of Clayton, is the area’s largest park, Forest Park, with bicycle paths running throughout its 1,293 acres. The St. Louis area's finest attractions are within a 15-minute drive of Clayton: Gateway Arch, Busch Stadium (home of the baseball Cardinals), Edward Jones Dome, Scottrade Center, Hollywood Casino Amphitheatre, St. Louis Art Museum, The Muny Opera, St. Louis Science Center, Saint Louis Zoo, Powell Symphony Hall, Peabody Opera House, Fox Theatre, Missouri Botanical Garden and Great Rivers Greenway. 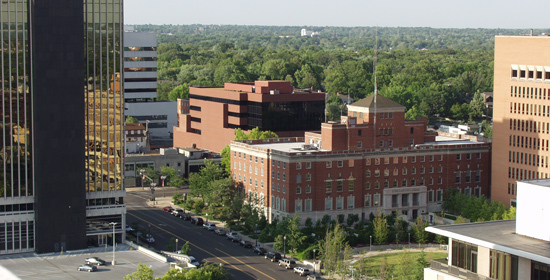 The City of Clayton is recognized for its outstanding quality of life, premier downtown business district and quiet, secure residential neighborhoods. Look no further, this is the community where you want to be.